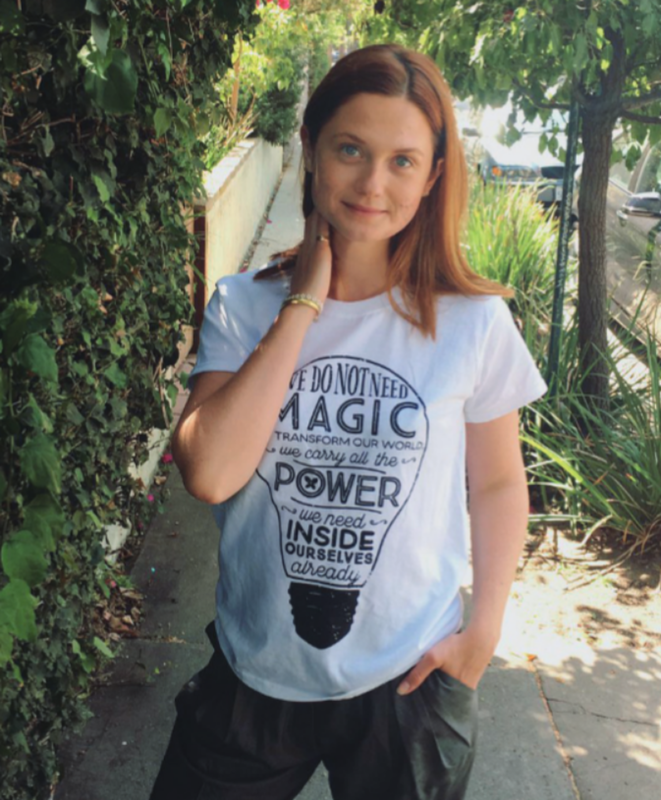 Director, environmentalist and actor Bonnie Wright has been a Lumos supporter for several years. In 2016, she travelled to Haiti with Evanna Lynch to learn about why there are 30,000 children living in orphanages. There she met children who had been rescued from terrible conditions and reunited with their families. 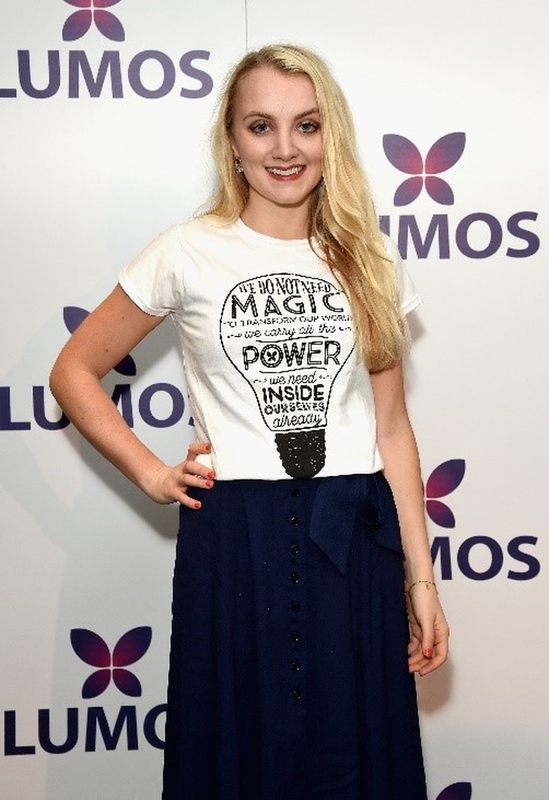 Actress Evanna Lynch has lent her voice to many of Lumos campaigns. In 2016, she visited programmes in Haiti with fellow Harry Potter actor, Bonnie Wright. "Without families and without love, children can’t be children. The most important thing as a child is to be with your family. And you have to do everything you can to keep that family unit in place." 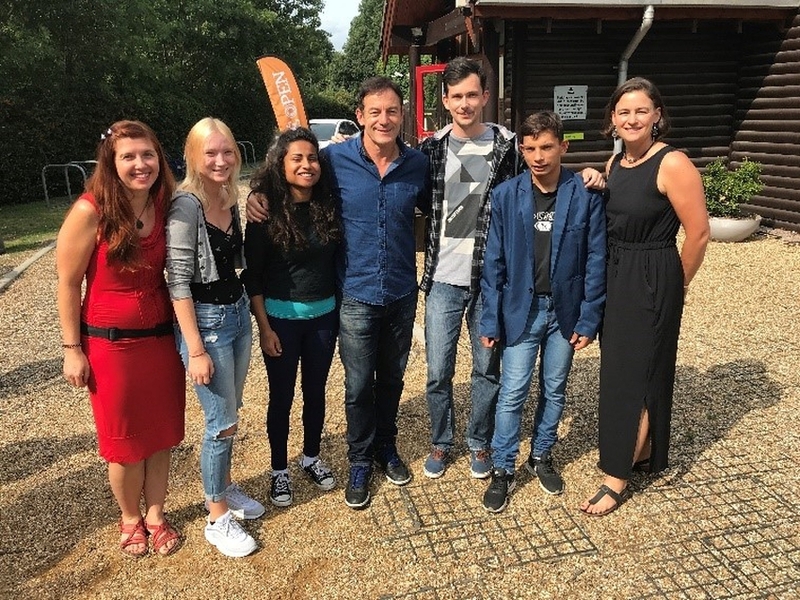 Actor Jason Isaacs has championed Lumos’ work for many years. During the summer of 2018, he met 15 of our youth participants who travelled to London from Bulgaria, the Czech Republic and Moldova to take part in the Annual Lumos Youth Forum. Social media star, Rossana Bee joined Lumos in 2017. Otherwise known as Mama Bee of the Eh Bee Family, she draws on her experiences as a Uruguayan immigrant to Canada to bring specialist knowledge to Lumos’ work to help unaccompanied migrant children. In 2018, she visited Lumos programmes in Ethiopia and Bulgaria. She also represented Lumos at the One Young World conference in The Hague, sharing her story with young leaders from around the world. Chart-topping singer, Sophie Ellis-Bextor became a Lumos ambassador in 2018. She visited orphanages in Ukraine for children with disabilities or visual impairments and was shocked to meet children who had been separated from their families due to poverty, disability or poor eyesight. She also travelled to Moldova, where great strides have been made to close down orphanages and creating community-based care to support children to grow up in families. Actor and television presenter Warwick Davis has supported Lumos for several years. In 2016, he travelled to Lumos programmes in Moldova to see for himself why children need families not orphanages. There he met children who Lumos has reunited with their families. He also visited a Lumos-funded inclusive school for children with severe disabilities which means they are able to stay at home with their families, rather than being sent to an institution.